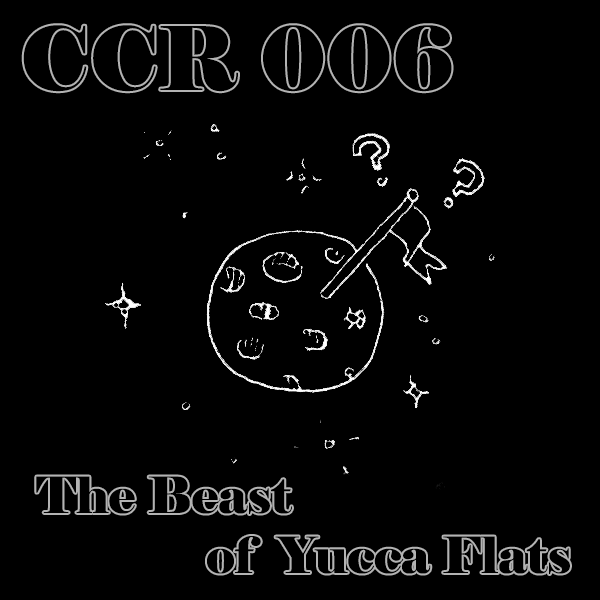 CCR006 – The Beast of Yucca Flats | Skinner Co. Your hosts, Hugh of Way of the Buffalo, Rich the Time Traveler, Opopanax, and Jurd, have gathered this evening to consider 1961’s The Beast of Yucca Flats, starring Tor Johnson. Can Tor Johnson really be said to “star” in anything?